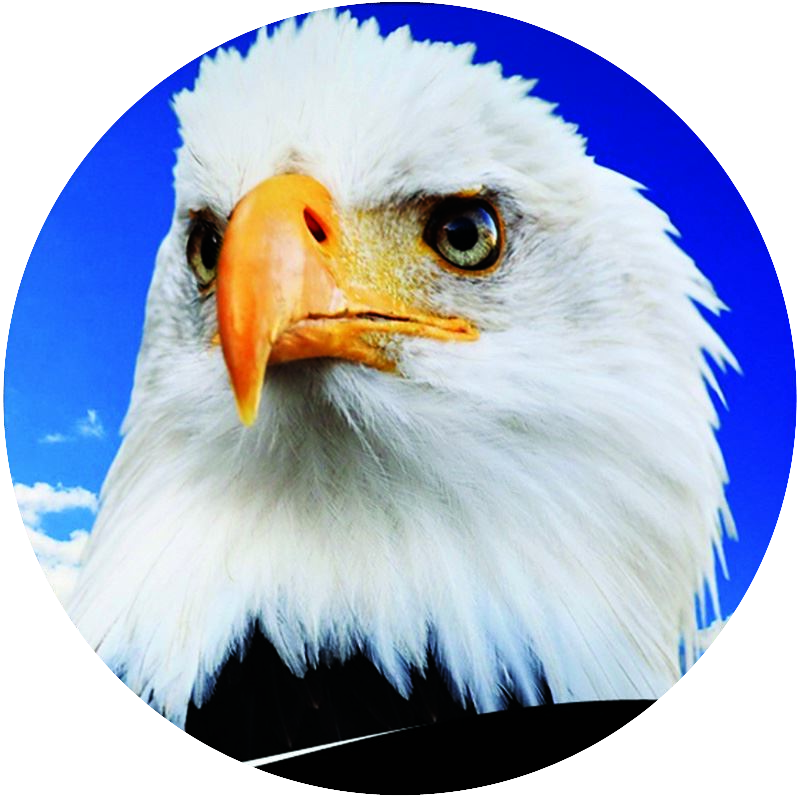 For Enquiries, Please Feel Free To Call Or Visit Us. 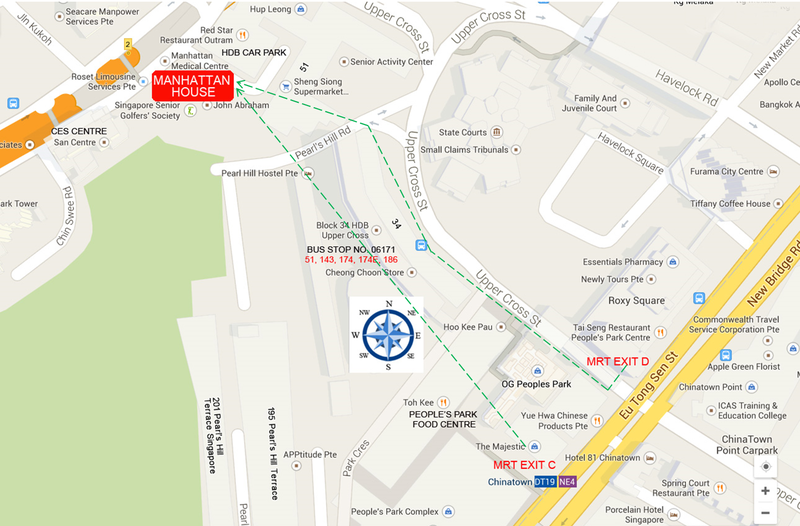 Manhattan House is located near Chinatown which is a mere 5-minute walk (about 400m) from Chinatown MRT station (NE4/DT19). Use Exit C (People's Park Complex) or Exit D (People's Park Centre) and head Northwest towards Red Star Restaurant (Chin Swee Road or CTE) passing by Blk 34 Upper Cross Street towards Sheng Shiong Supermarket, etc). Bus Stop 06171: 51, 143, 174, 174E & 186 at Upper Cross Street - only 2-minute walk to Manhattan House.